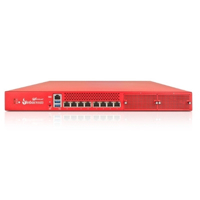 WatchGuard Firewall UTMs offer firewall protection, intrusion prevention, antivirus, data-leak prevention, application control, antispam, URL filtering, load balancing, and other security features to all the users within the perimeter. 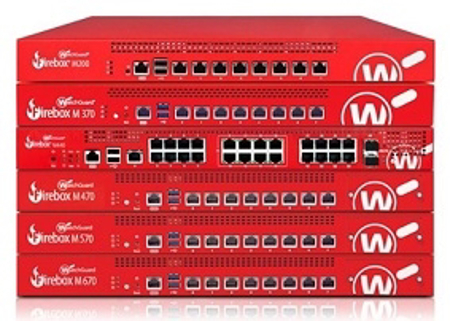 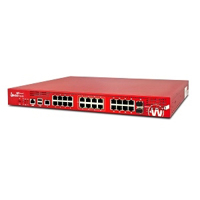 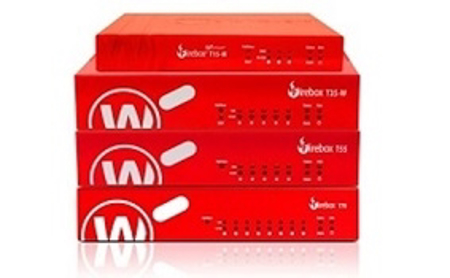 WatchGuard® Technologies, is a leading global provider of integrated enterprise grade network security firewall products and services to small and medium organizations and distributed enterprises. 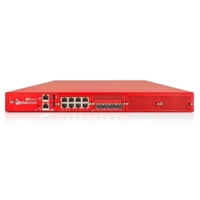 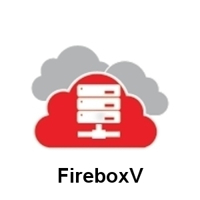 Trade in any manufacturer's security product for a Firebox M4600 with 3-yr Total Security Suite including WebBlocker, Application Control, spamBlocker, Gateway AntiVirus, IPS, Reputation Enabled Defence, Data Loss Prevention (DLP), Dimension Command, APT Blocker, DNSWatch, Threat Detection and Response, and Gold Support.